Hi! 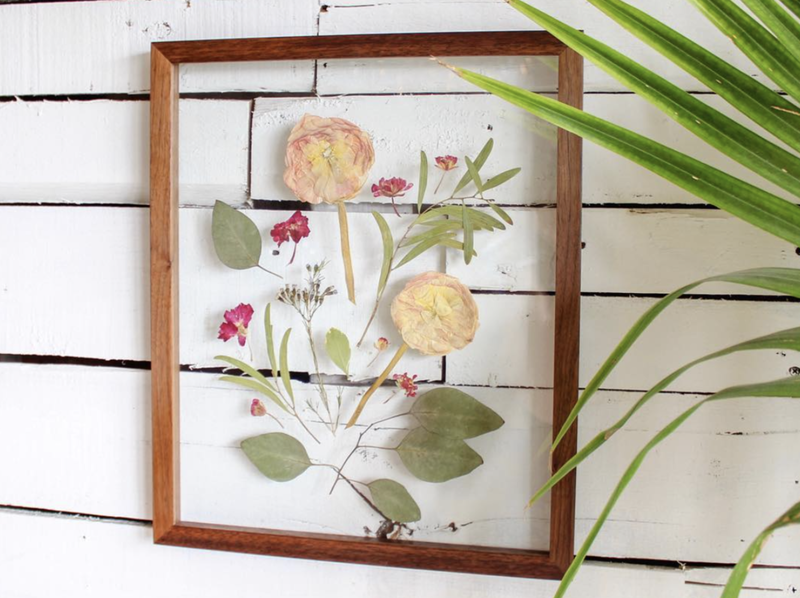 I run Framed Florals, is a Brooklyn based business that creatively presses, preserves, & frames flowers. 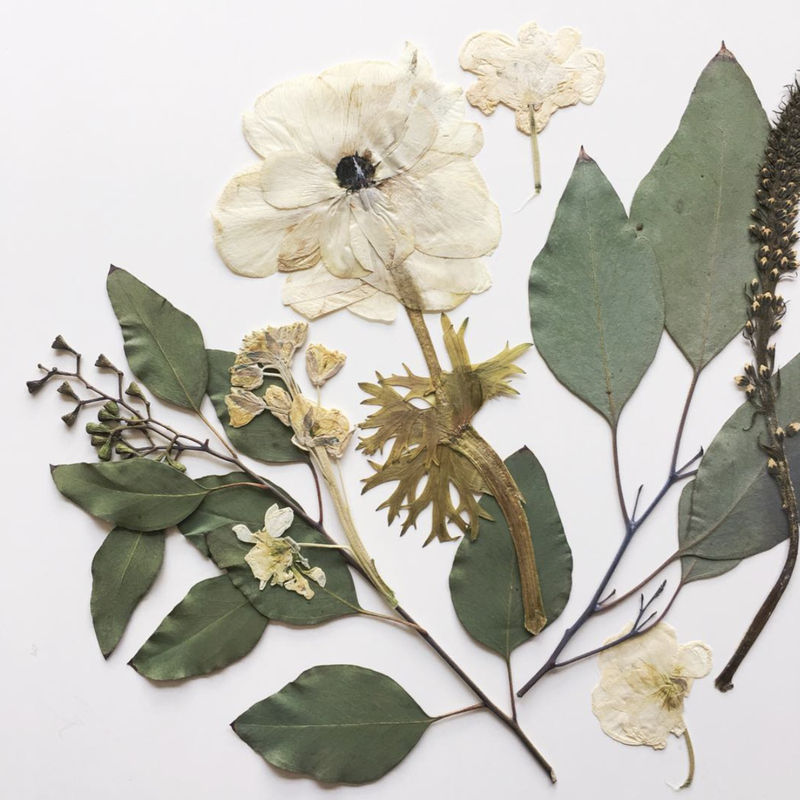 I use flowers from weddings, events, gardens, and press & preserve them! 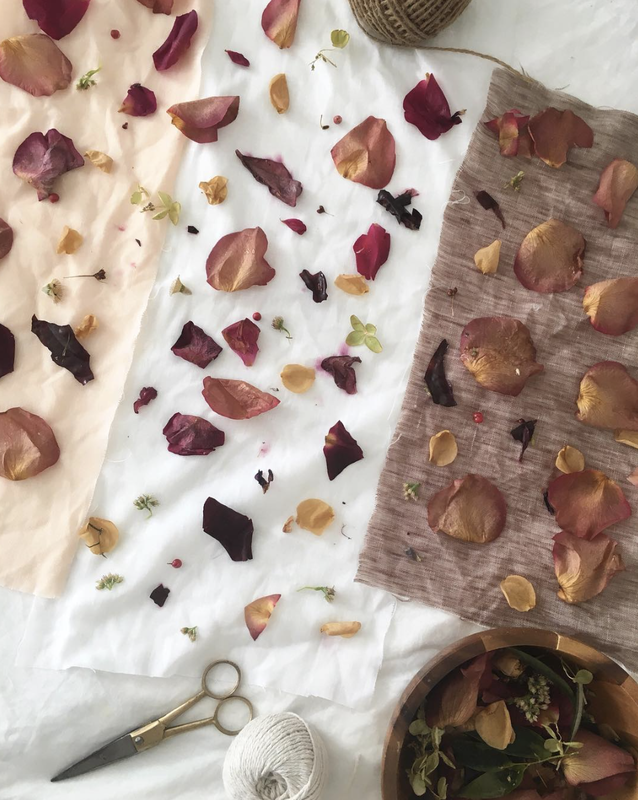 Flowers are often times used for flat lays and editorial shoots!